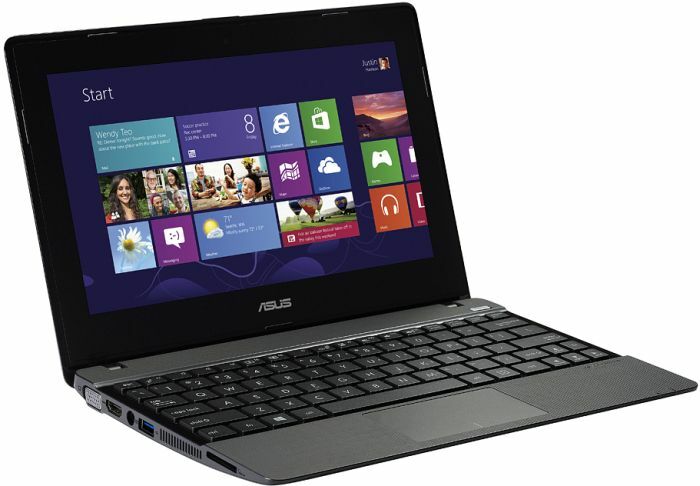 If you are after the latest and greatest Windows 8 laptop then the Asus X102B can't claim to be that. 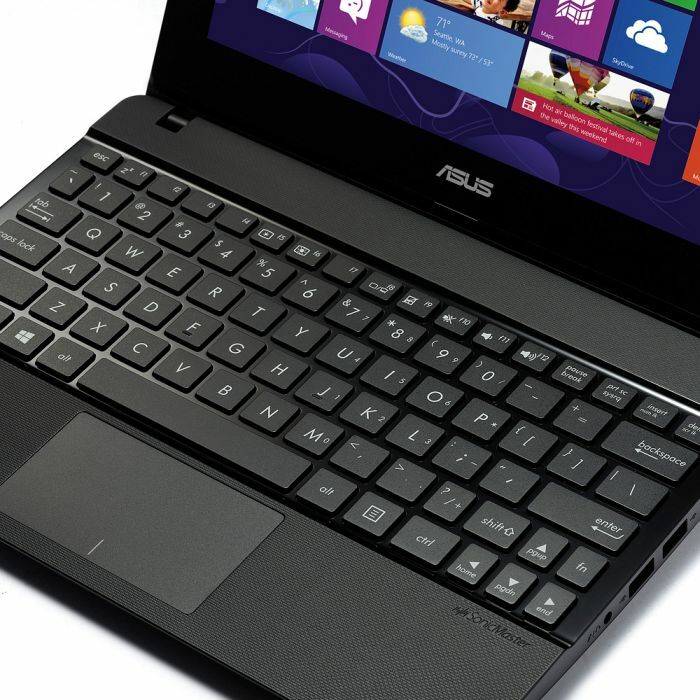 But it does deliver for the budget and, in our view, wins compared to a Chromebook solution. 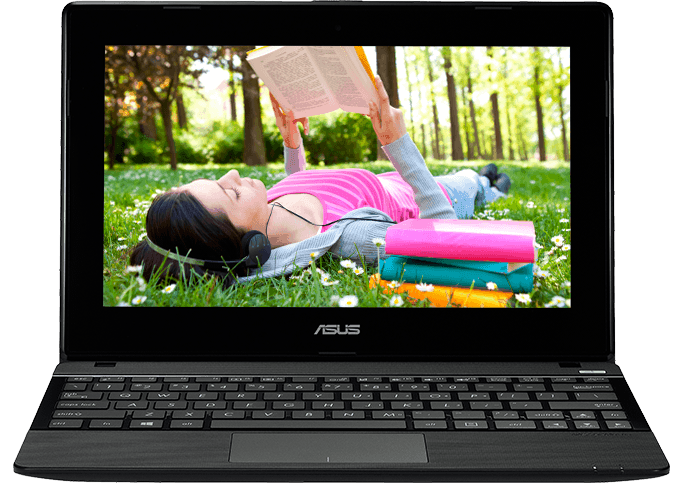 The Asus X102B is a solid small-scale laptop that's affordable and capable for the basics. The only reason it doesn't score higher is because we're not convinced a laptop such as this is the best solution these days. The Asus X102BA is certainly very cheap, but you shouldn’t buy this laptop when the superior Asus Transformer Book T100 is just £60 more. With its slow processor, long loading times and poor screen, the X102BA is both frustrating and time-consuming to use. If you really want a cheap touchscreen laptop, the Asus Transformer Book T100 is a much better buy. Otherwise you're better off with a £200 Chromebook such as the Acer C720. At this price point, the Asus XB102BA is surprisingly good. We fully expected a similar performance to that of its closest rival, the HP Pavilion TouchSmart 11, but it betters it in almost every respect – its in-Windows performance is better, the screen is superior and it's much lighter too. It's not the ideal option for business users, but for students or young kids this is almost the perfect device, thanks to its ability to function as both tablet and useable laptop when needed. 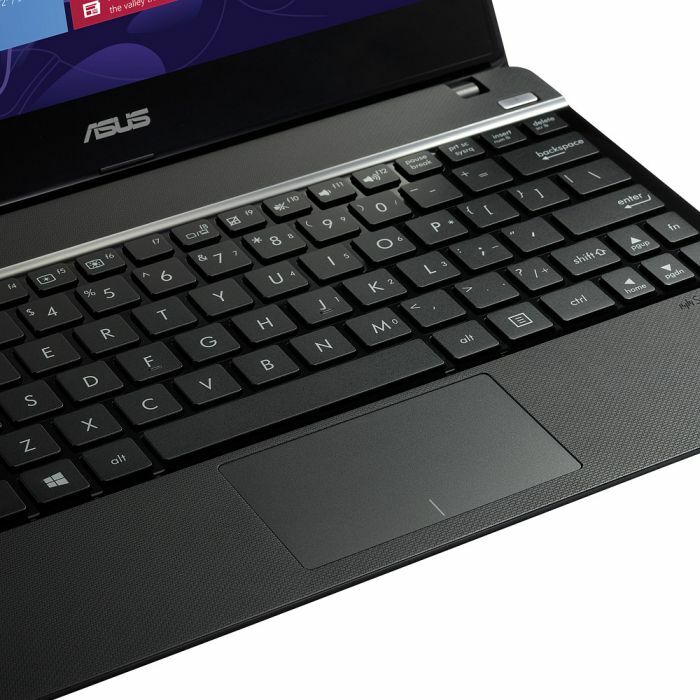 The Asus X102BA only offers modest performance, but could still be good value for money. Its screen and build quality are above average for a cheap Windows laptop, and added extras such MS Office mean that it provides a basic, but functional laptop at a very competitive price. Battery life needs to double though to keep up with modern laptops and tablets. Positive: Nice and quite robust case; full-size, well-spaced ports; comfortable keyboard; good speakers and microphone; excellent cooling system. Negative: Poor CPU performance; low contrast display; narrow opening angle of the display. For those in the market looking for an entry-level PC to do really simple tasks, for example students on a budget or kids starting to use a PC, the Asus X102BA is a highly recommended device. It is powered by a Temash APU AMD dual core 1.0 GHz processor. This means that the GPU is integrated in the chip. While it only runs at 1.0 GHz, it's enough to run the most basic apps and software a student or child would need. This is definitely a not a machine for businessmen or work. But it is power efficient and able to meet the needs of its target audience. Furthermore it features 4 GB of RAM, which is helpful for multitasking. The 10.1-inch screen has a native resolution of 1366 x 768. So, movies can be played at 720p. 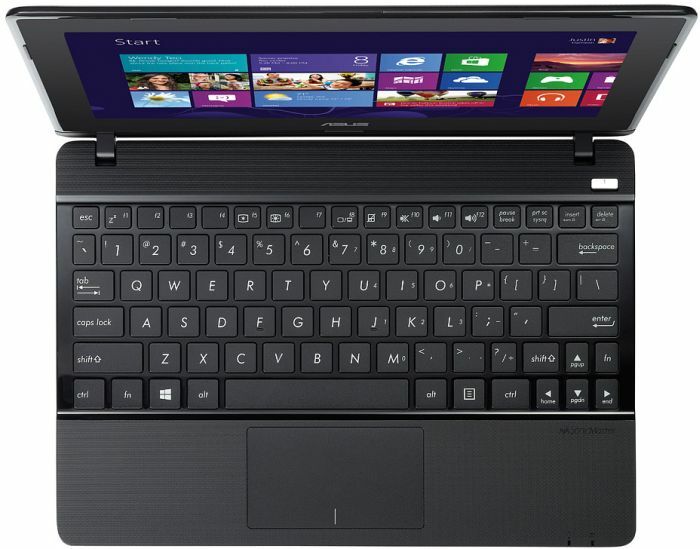 It is also a multipoint touchscreen, and since it ships with a fully-fledged Windows 8, this is a perfect combination. As it comes with a conventional 500 GB HDD, you should not fast load times. But, it features 1 USB 3.0 port for faster data transfer. This device is clearly for students on a budget or younger kids who only need a simple machine. It is not meant for professionals or for those that are looking for a work machine. It cannot even run simple games, but it is light, good enough for simple tasks and power efficient.